The 4-star Golden Tulip Borjomi luxury hotel is conveniently situated in the most popular area of Borjomi resort, next to the historic park, surrounded by mountains and greenery planting. 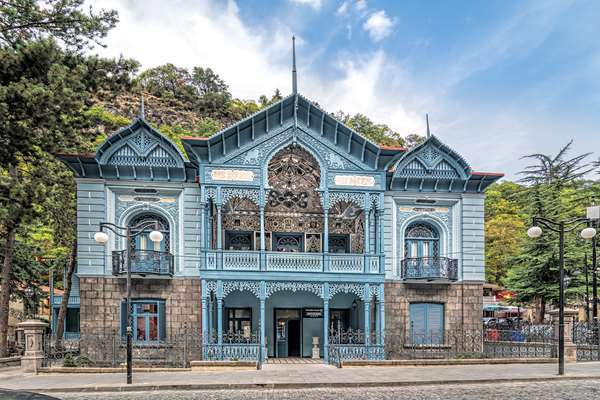 It was built in 1892 as a house with Spa Treatment Elements. Nowadays, it is the unique Cultural-Historical Monument of 19th Century and best sightseeing destination.